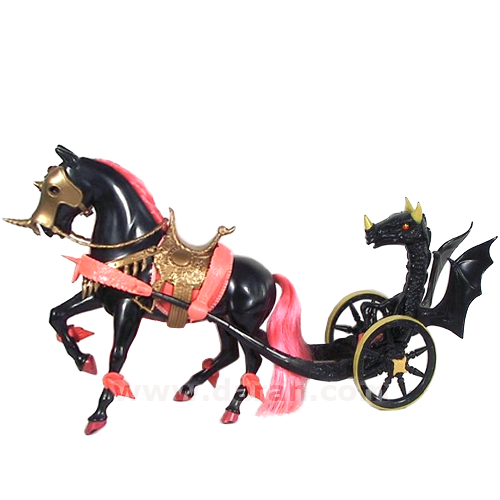 If you have pictures of something that I don’t and would like them to appear on my site, please email me. 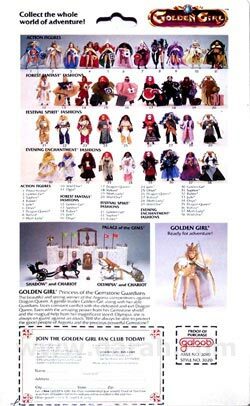 I’ll be sure to credit your photos with a watermark. 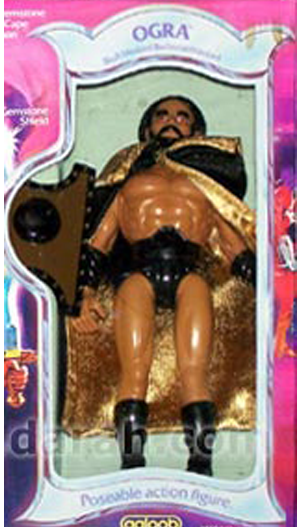 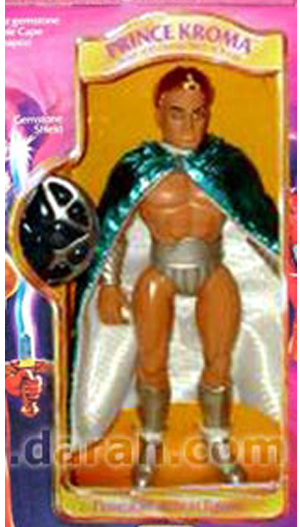 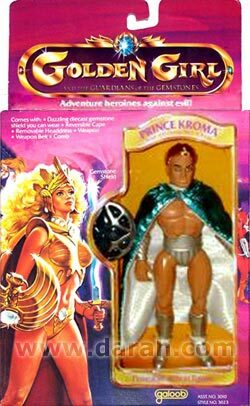 To the best of my knowledge, this toyline was never made into a cartoon. 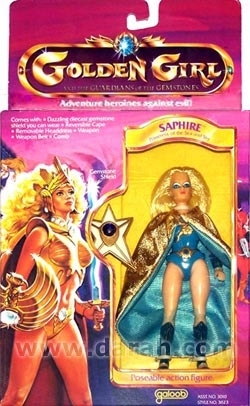 Golden Girl did have a board game, books, coloring books, and other merchandise, though. 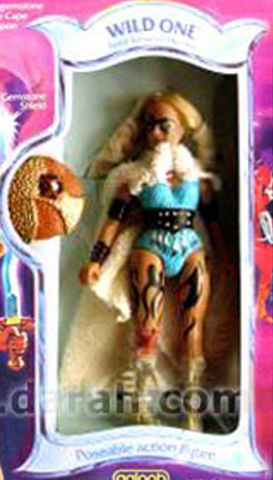 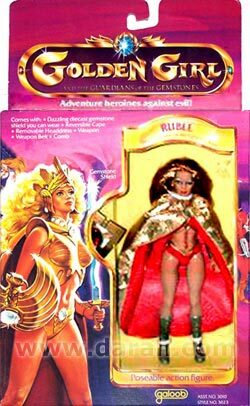 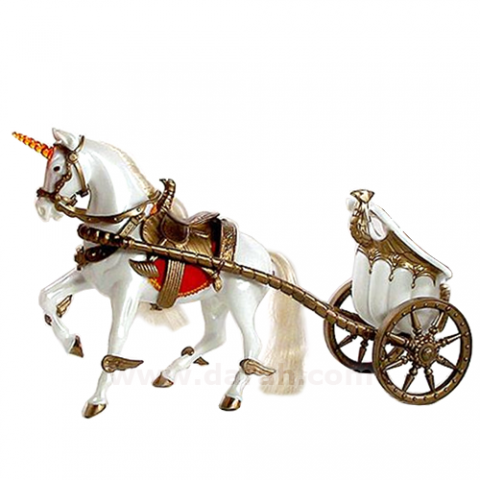 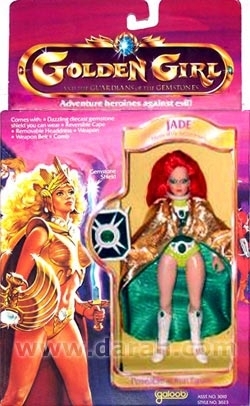 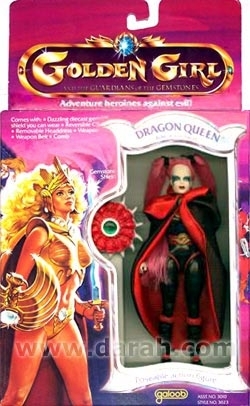 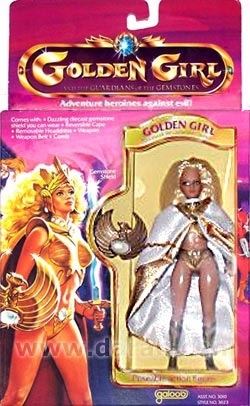 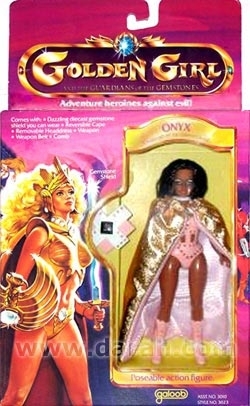 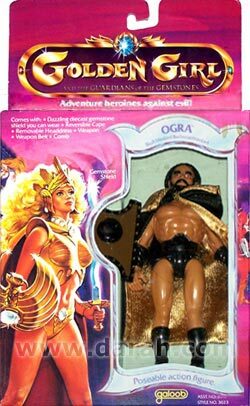 Golden Girl toys were in stores in 1985, the same time that She-Ra was around. 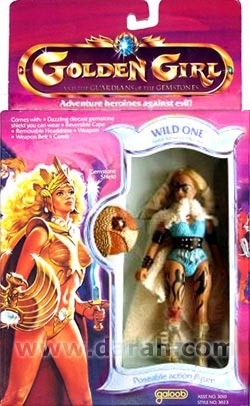 Golden Girl is a much harsher figure, more action figure-like than She-Ra. 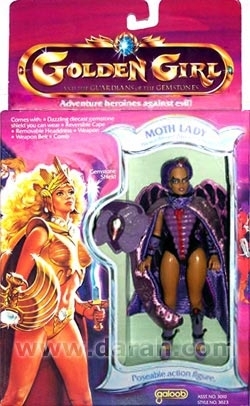 There was only one series of figures produced, but tons of fashions. The castle playset is quite elaborate, too.